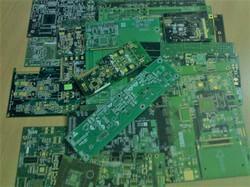 we can Re engineer your Printed Circuit Boards. 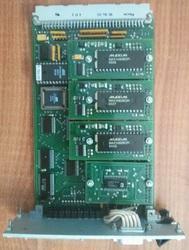 We can accept a bare PCB or populated board and create a fully functional PCB. 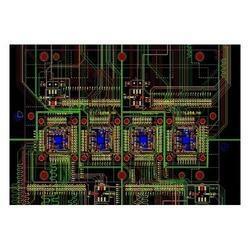 with our electronic product reengineering and design optimisation services, existing designs can be upgraded to the cutting edge technology with enhanced features, improved performance, reliability, design miniaturisation , component end of life management and regulatory compliance. 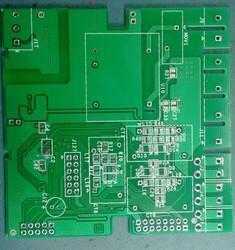 Looking for PCB Reverse Engineering ?